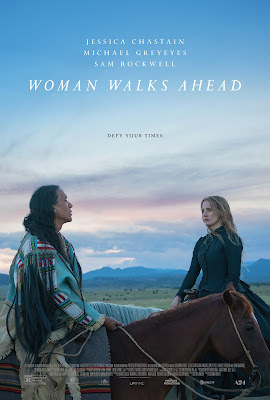 Based on true events, “Woman Walks Ahead” tells the story of Catherine Weldon (JESSICA CHASTAIN), a widowed artist from New York who, in the 1880s, traveled alone to North Dakota to paint a portrait of Chief Sitting Bull (MICHAEL GREYEYES). Her arrival at Standing Rock is welcomed with open hostility by a US Army officer (SAM ROCKWELL), who has stationed troops around the Lakota reservation to undermine Native American claims to the land. As Catherine and Sitting Bull grow closer, and as their friendship—and his life—are threatened by imperious government forces, Catherine must contend with the violence that underlies her position. 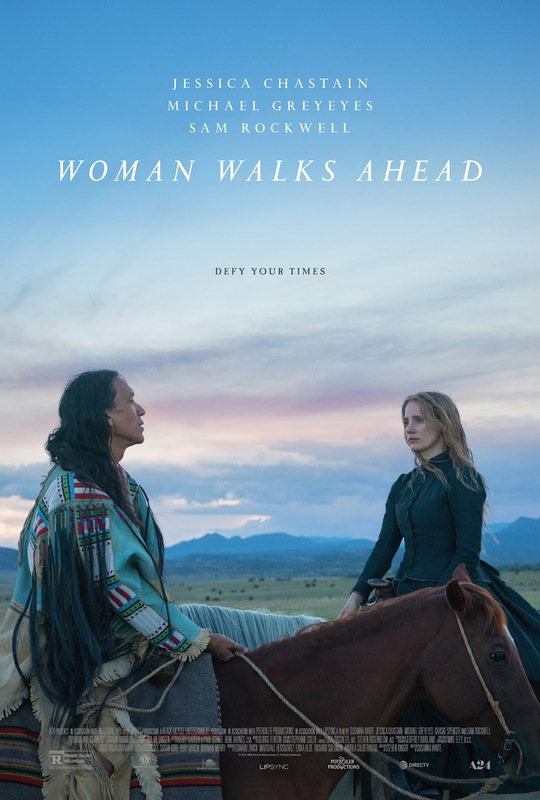 Woman Walks Ahead will be released exclusively on DIRECTV on May 31, 2018 and released theatrically on June 29, 2018.